Philomène likes a guy in her class. But with her frizzy hair, she feels insecure compared to the other girls in her school and thinks she needs to change her hair to win over her love. Soraya Milla is a French director of Benin and Cameroon descent. She grew up between France and Ivory Coast until the coup of 2002. 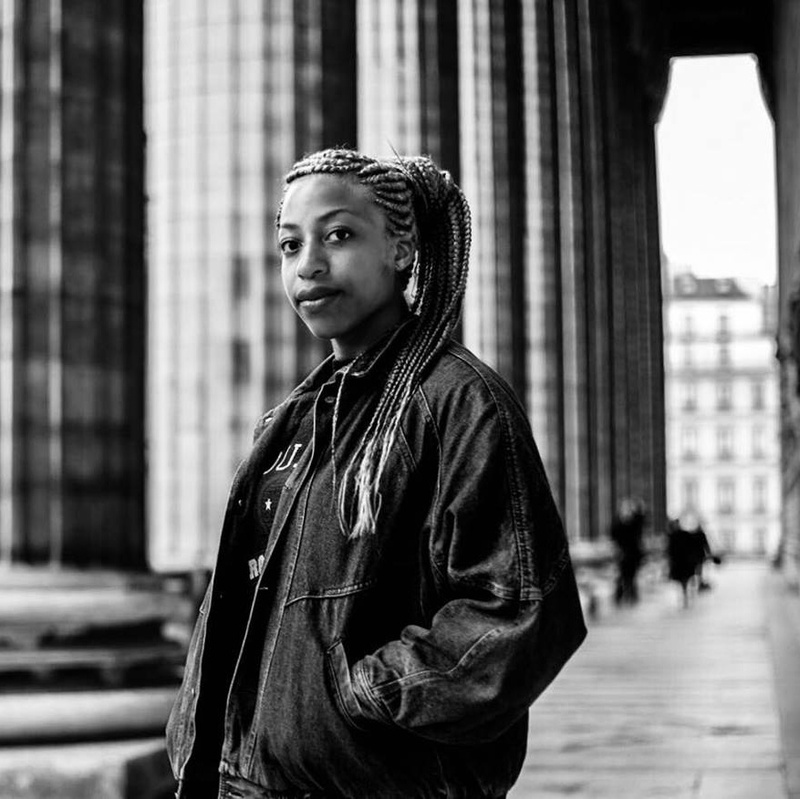 After a degree in in Performing Arts at Paris X, she goes to study film direction at the Institut des Arts de Diffusion (IAD) in Brussels and then audiovisual production at the Institut National de l’Audiovisuel (INA) in Paris. In the meanwhile, she directs her first short film Exotique and also co-writes the medium length Royan La Rage. Exotique, produced by respiro productions, is selected to Brest European Short film festival in 2015, to La Bobine d’Or, Mali tout court, the Black Movie Summer, in 2016 in France and to Human district Festival in Serbia, Interfilm in Germany… the film received the Jury’s honours at La Bobine d’Or and the Audience award at L’Entre-court( both in France). Besides being a director, Soraya Milla works as a freelance production assistant and line producer between France and Ivory Coast. She is developing a series called Afropolitaine taking place in Abidjan and several other projects.